SPEAKERS TO CONNECT, SPEAK & GROW. The World's first professional and aspiring speakers community that empowers you to connect with industry leaders, and helps you find your best speaking opportunities & Grow your business. 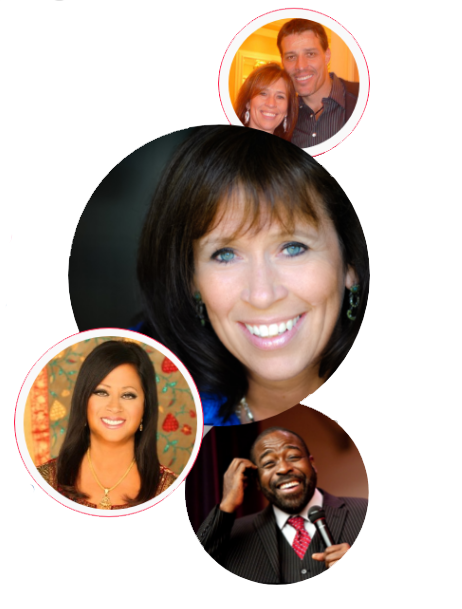 Sign up for updates and special offers, like live small group masterclasses with legendary speakers!